Why rent when you can OWN for less!! 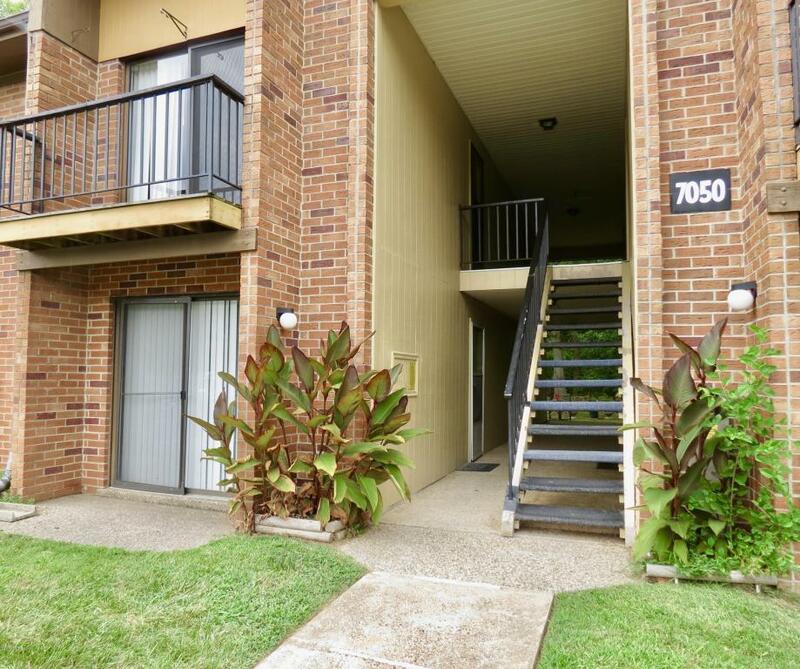 Check out this quaint 1 bedroom 1 bathroom condo in convenient Wildwood Condominiums. Updates include, electrical in 2014, a new vanity, a new garbage disposal, and new Heating and AC in 2017. All appliances remain, including the washer and dryer! This condo has everything you need and is waiting for you to add the finishing touches The monthly maintenance fee is only $136 and covers your water, sewer, trash, snow removal, exterior maintenance, masters insurance, and groundskeeping. The amenities of this complex are a pool, clubhouse, tennis courts, picnic tables and a playground.